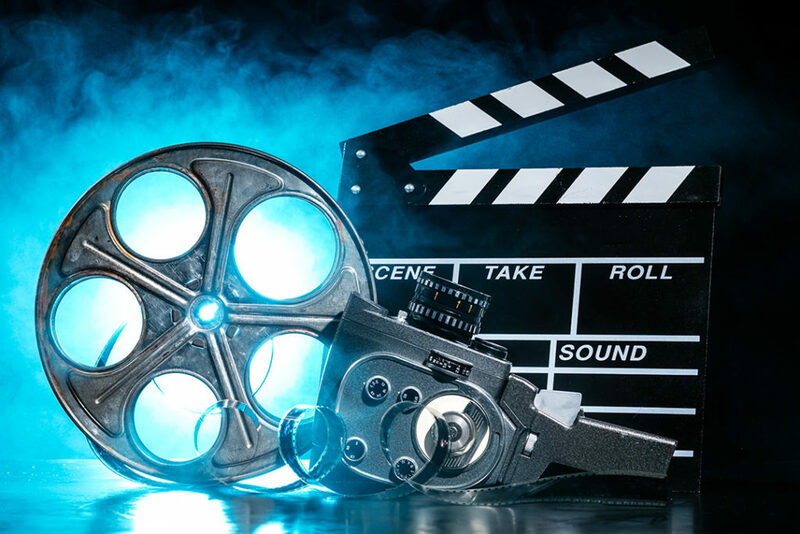 This course covers the basic knowledge required to produce a short video, including screenwriting, directing, producing, digital camera operation, lighting, sound, and basic computer editing on an industry leading application. The course is very ‘hands-on’ in its approach with students being exposed to the five stages of the video production process, as well as a range of industry standard applications. Students will participate in a short film production during the course.